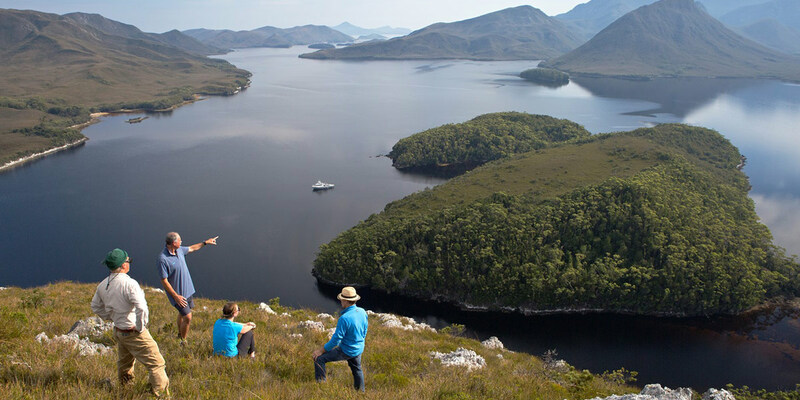 Explore pristine & rugged wilderness on an all-inclusive, guided expedition cruise through Southwest Tasmania’s World Heritage Area. 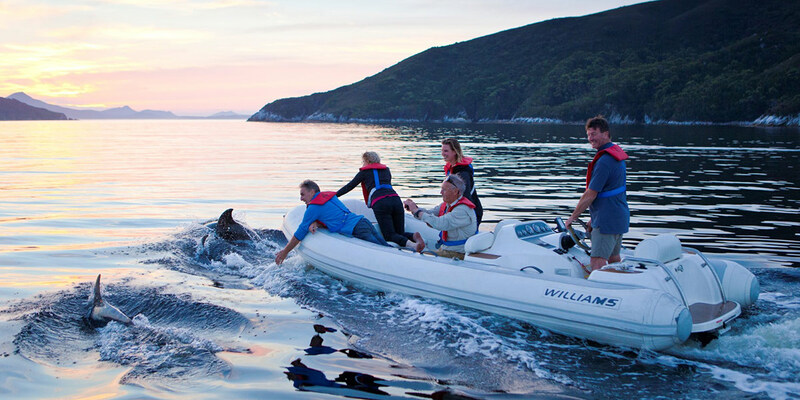 Ashore and afloat, small group tours discover this untouched landscape on daily guided excursions lead by your expert skipper and guide. 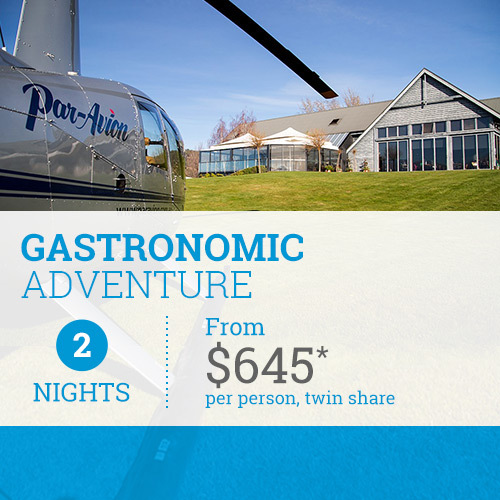 Offering tailored 4, 5 and 7 day itineraries, accommodation aboard a boutique floating hotel and gourmet fare prepared by guest chefs, it’s perfect for those eager for adventure, but not so keen on roughing it. 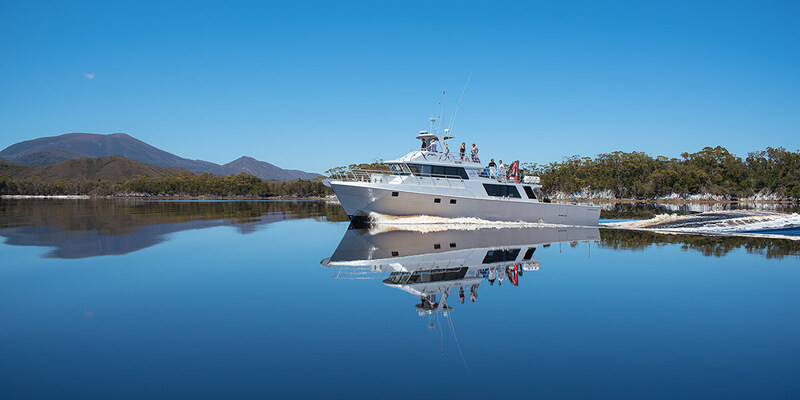 Book the Port Davey Expedition Cruise with TasVacations by 31 December 2019 to receive $200 discount per person. 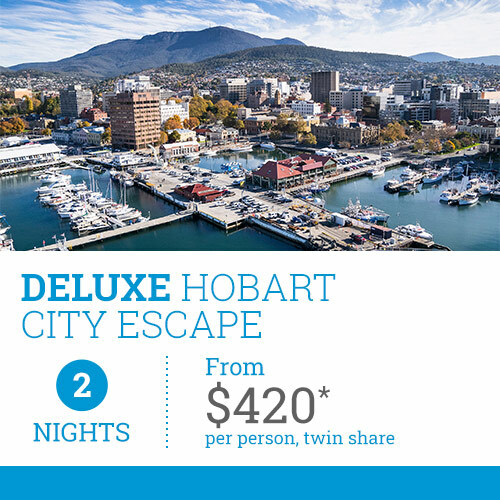 Departures from Hobart between January and May (subject to availability). Maximum of 6 guests per group. Private cruises and charters also available. 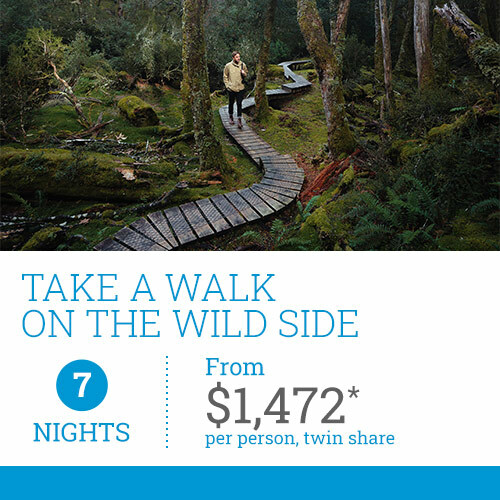 For travel outside of the above dates, please enquire for pricing. *Conditions apply. Subject to availability. Please click Dates & Prices tab for additional options & pricing. 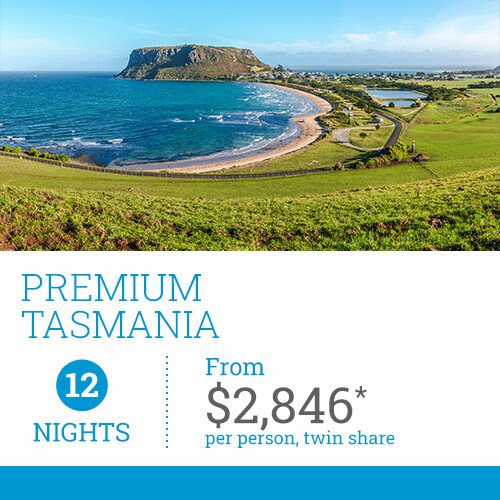 Sign up to TasVac News for the latest deals and Tassie tips!